Long-awaited run and gun action game dated. 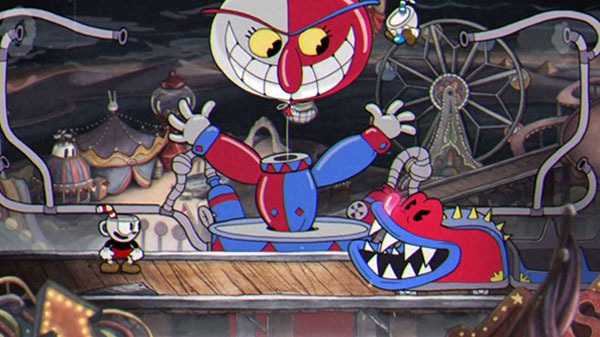 Cuphead will launch for Xbox One and PC on September 29, developer Studio MDHR announced at the Microsoft E3 2017 press conference. Watch a new trailer below. Visit the official website here.